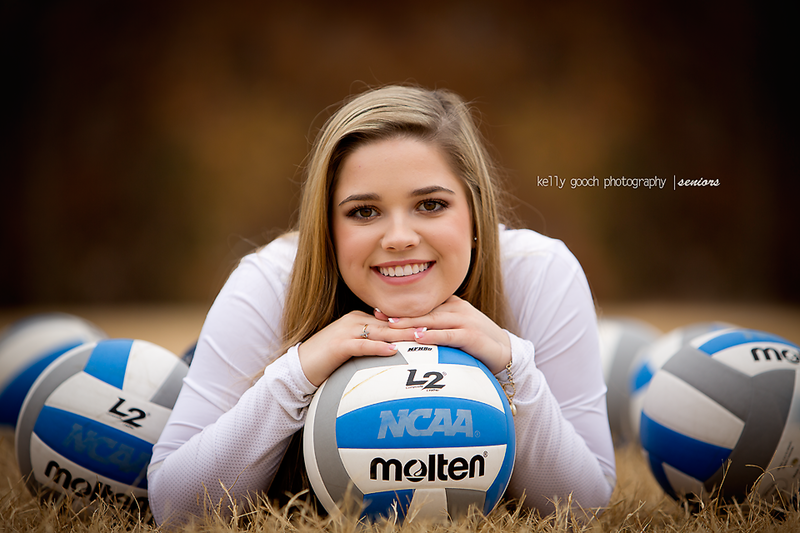 I can’t say enough about this little PRO – her sessions are always a blast…such a personality PLUS!! 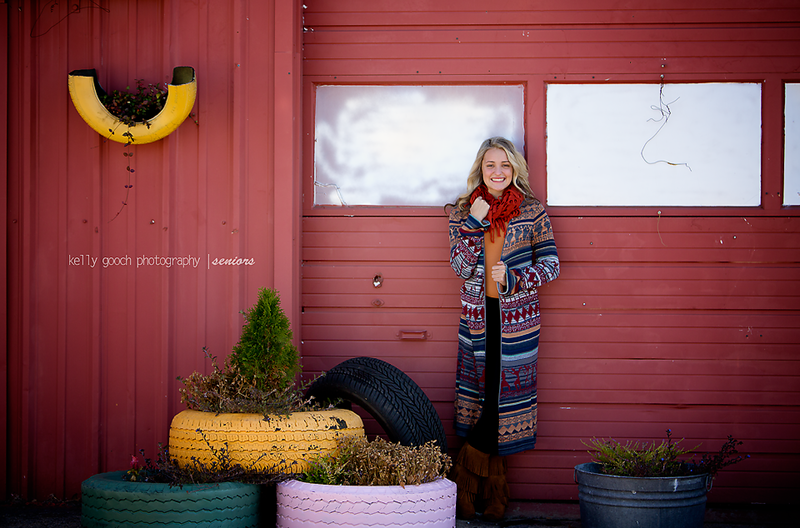 Thanks B for another amazing session! 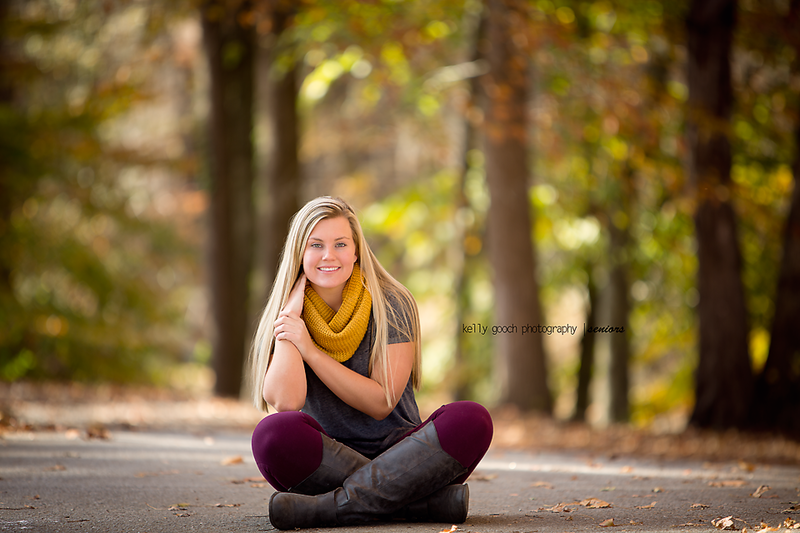 So thankful the weather is still holding out for senior sessions! 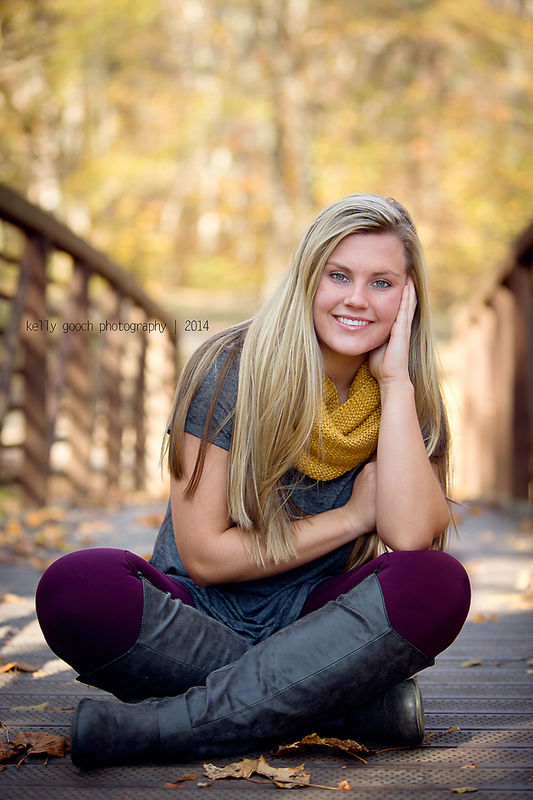 Beautiful seniors and loved the location! 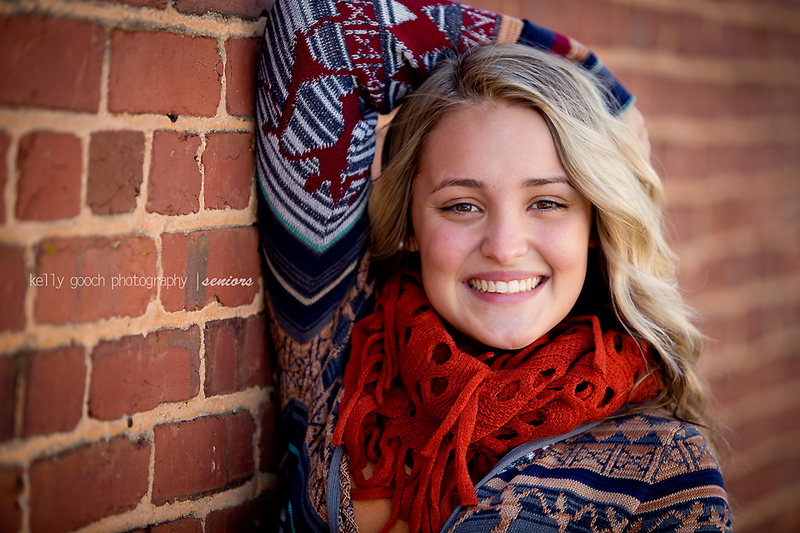 Thank you Dominique and hope you have a great senior year!! 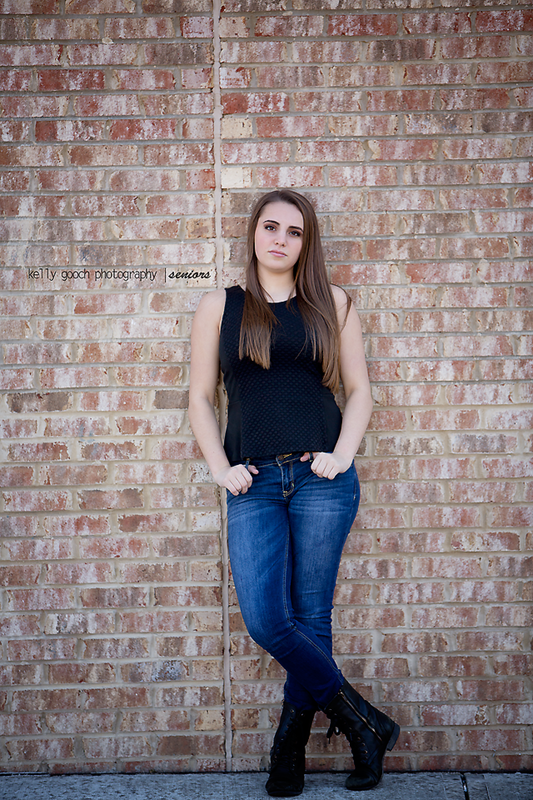 Another amazing session with a gorgeous senior!! 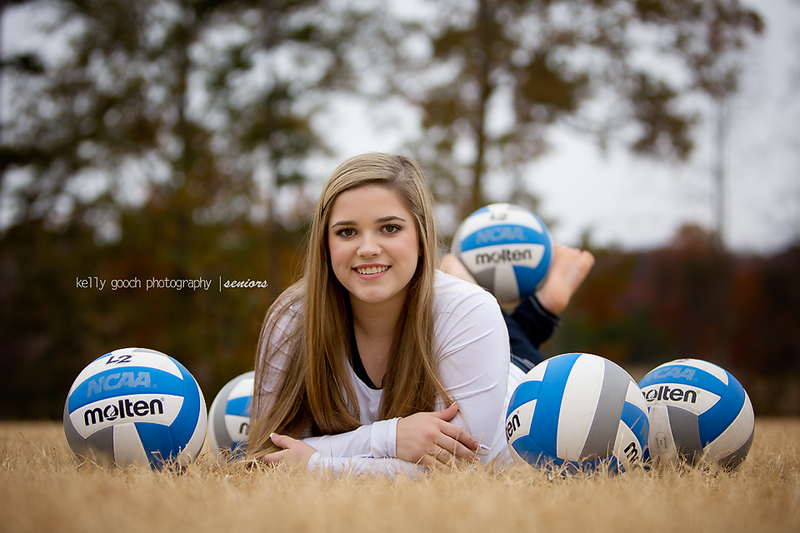 And thank you to Brittany’s mom for bring lots of great props to the session! 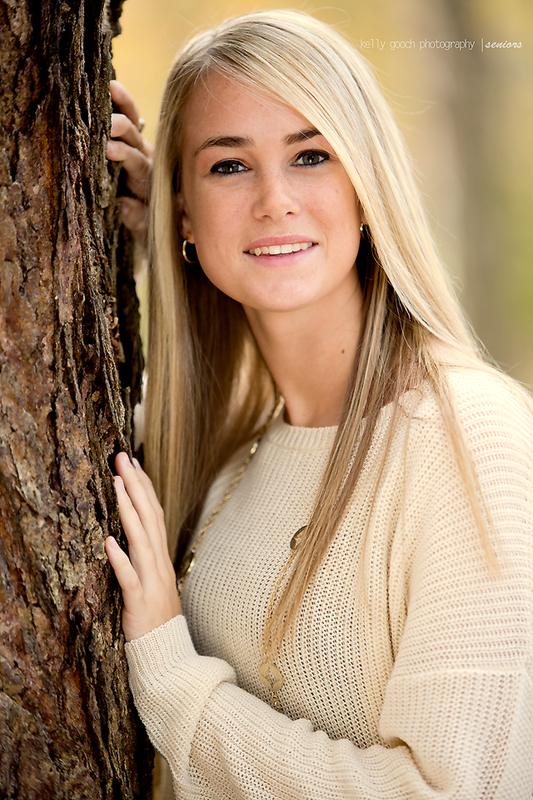 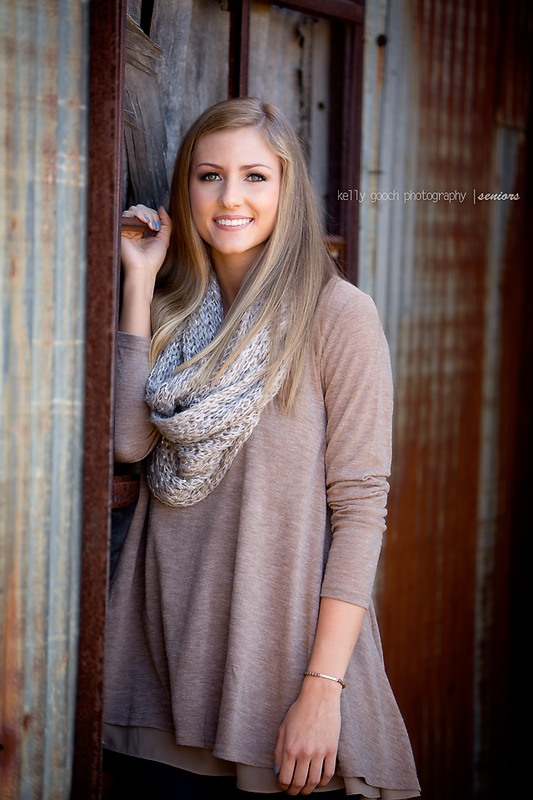 Such a gorgeous senior with gorgeous eyes!! 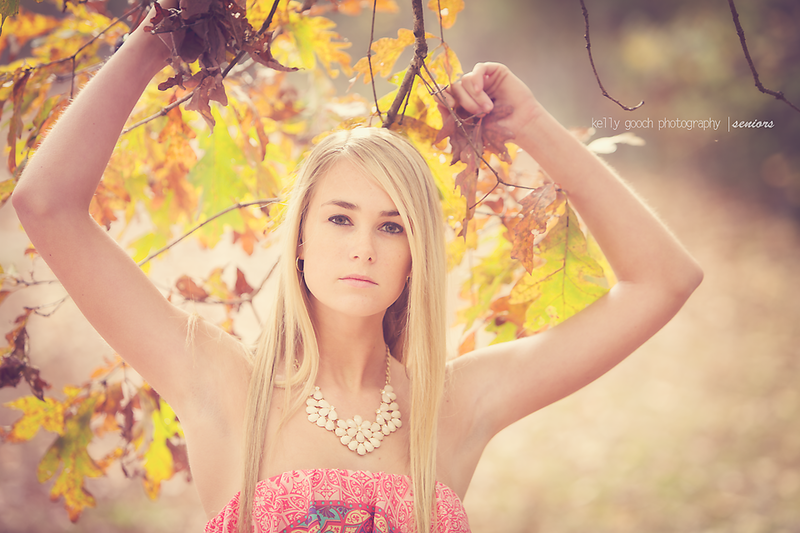 The session started out super windy but ended up with very nice weather. 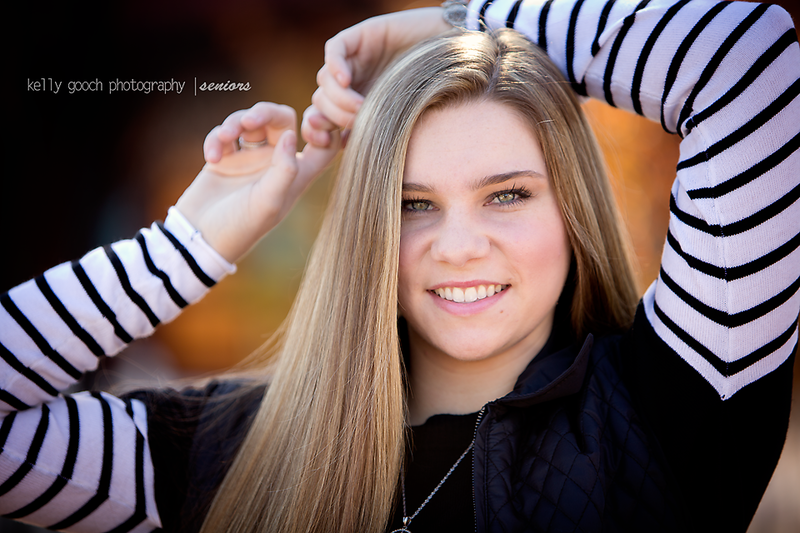 Thank you Paxton for an amazing session!! 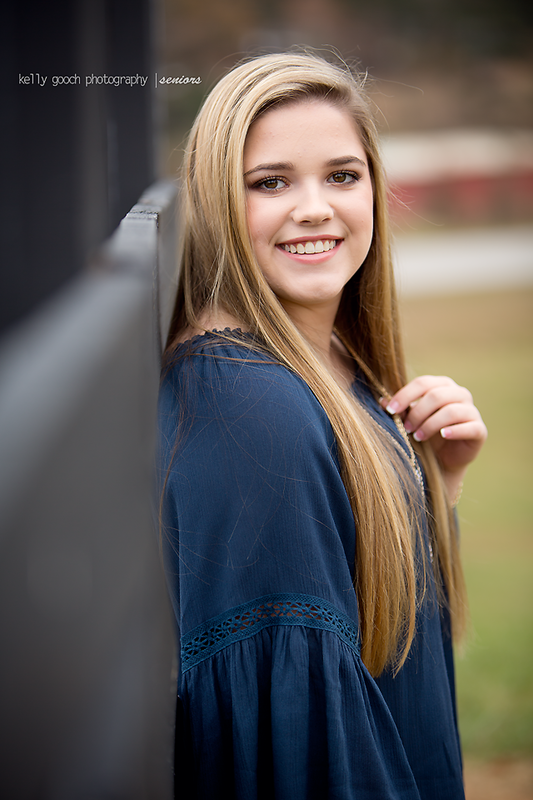 This senior is so beautiful and it wasn’t the first time she has been in front of my camera 🙂 Thank you Samantha for such an amazing session! 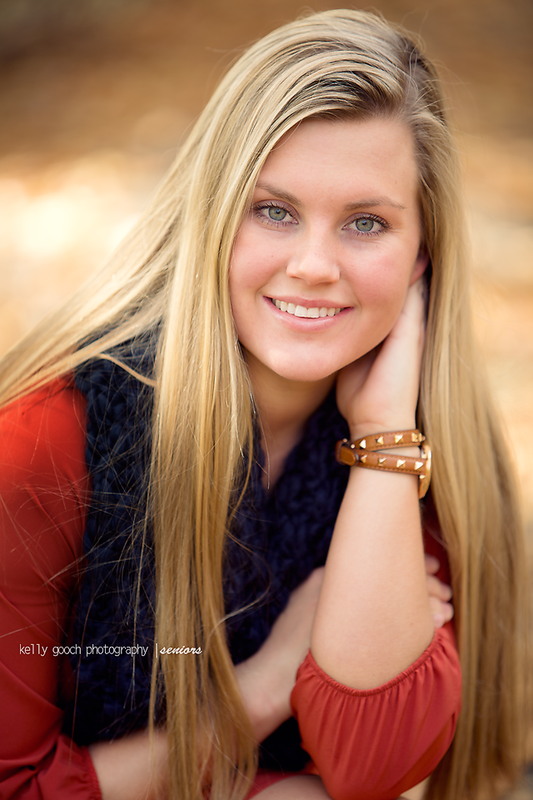 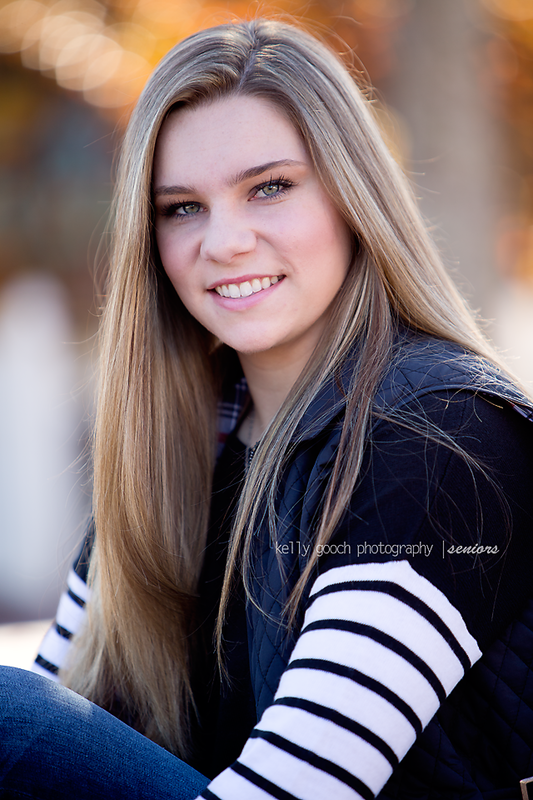 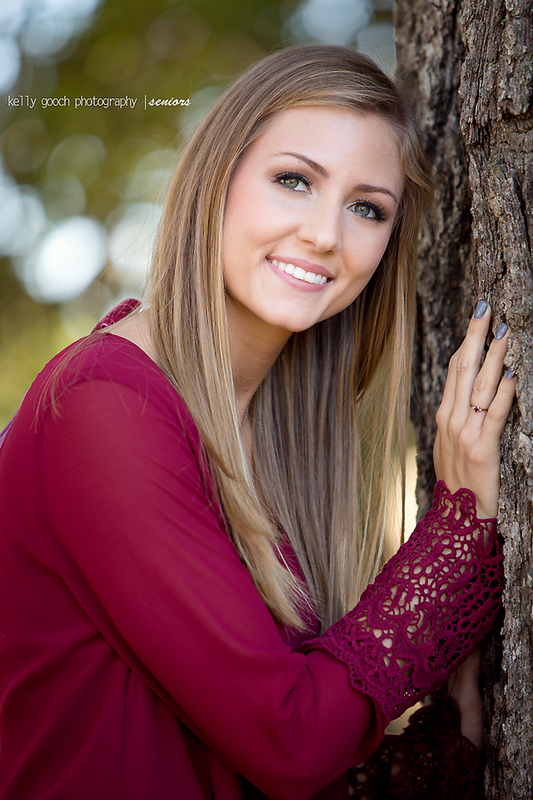 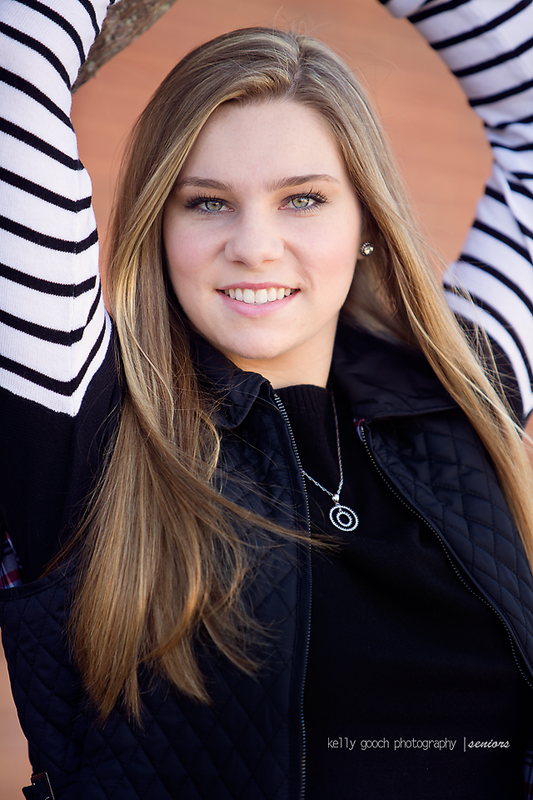 What a gorgeous senior with some amazing eyes!! 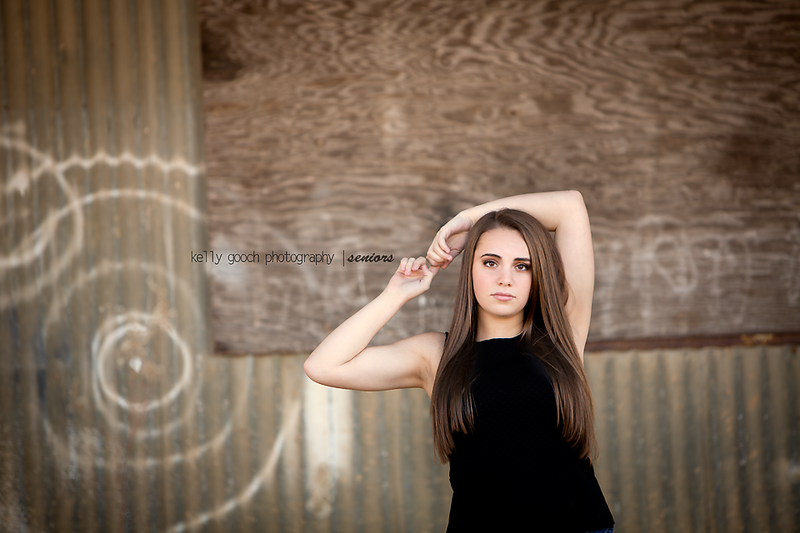 Thank you Sabrina for such a FUN session! 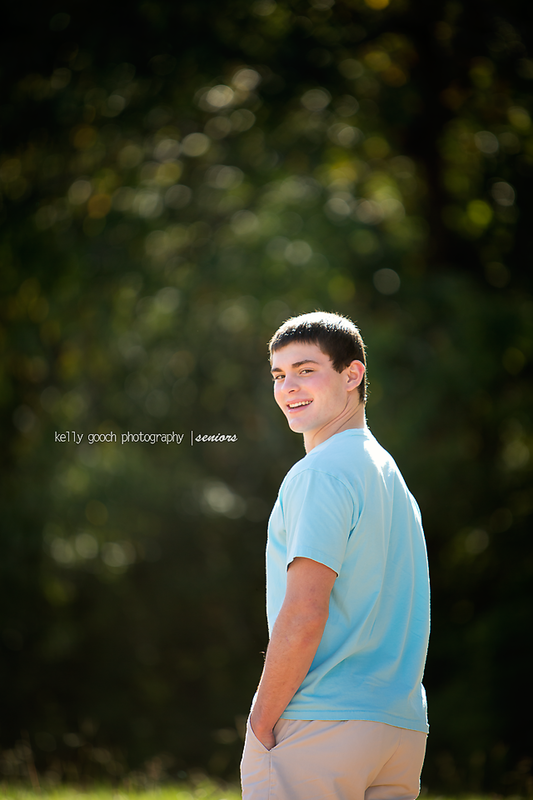 Best of luck to you during your Senior year!! 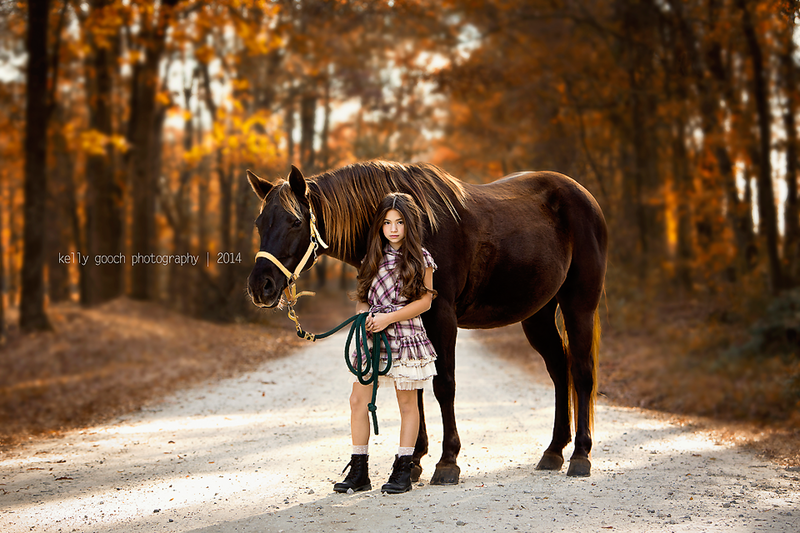 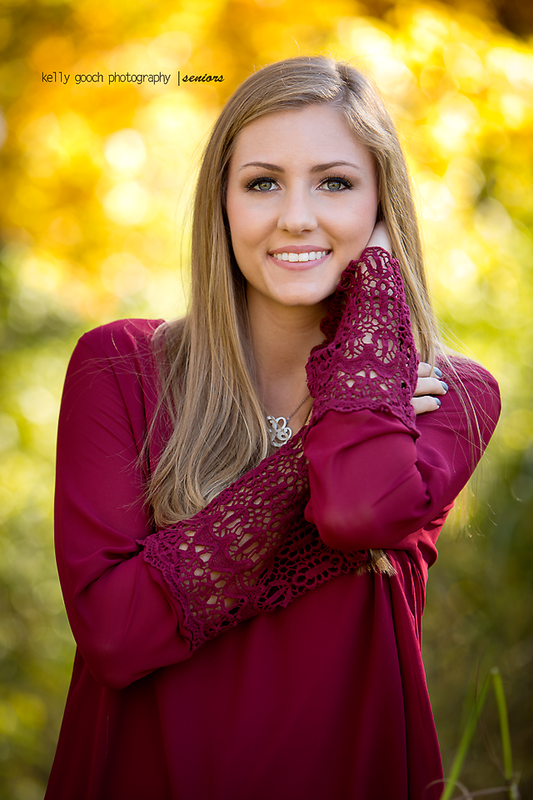 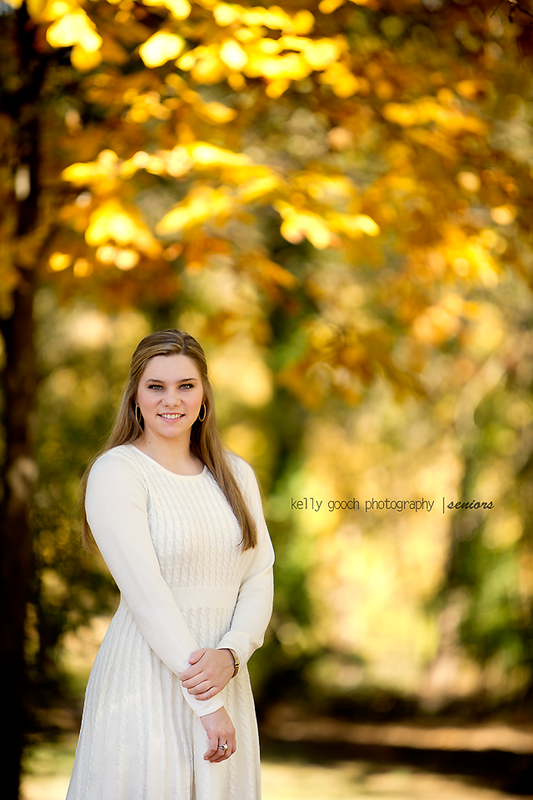 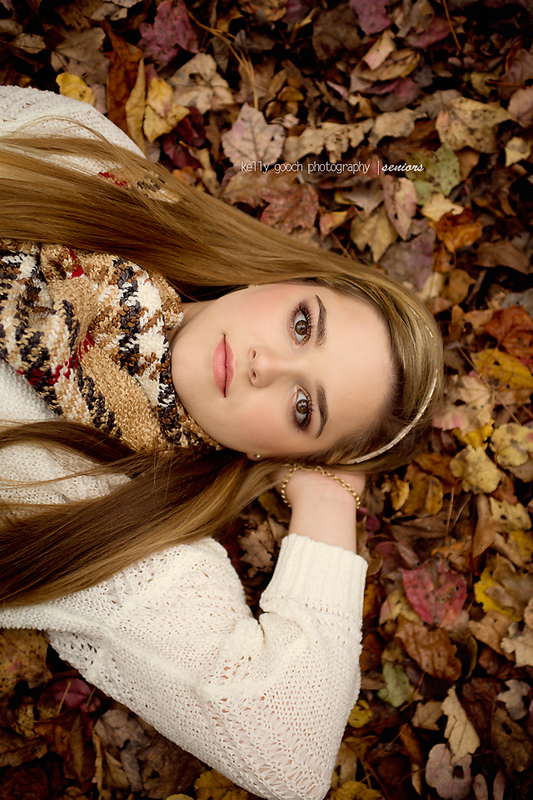 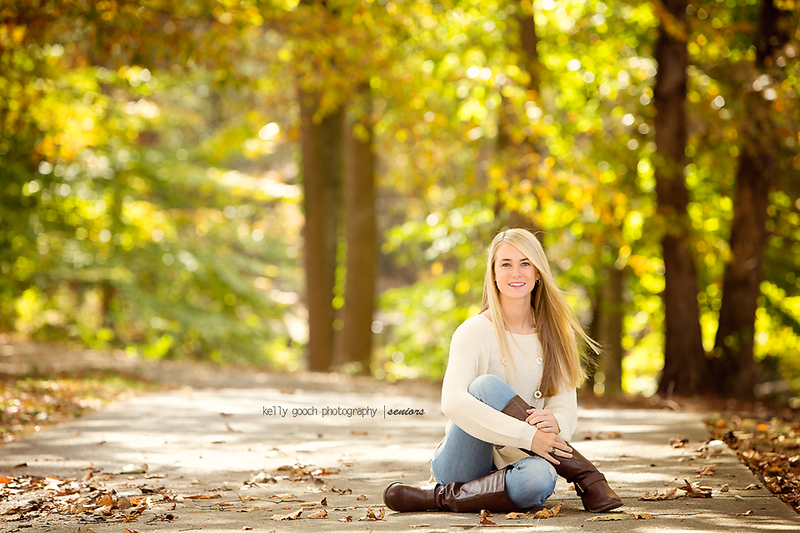 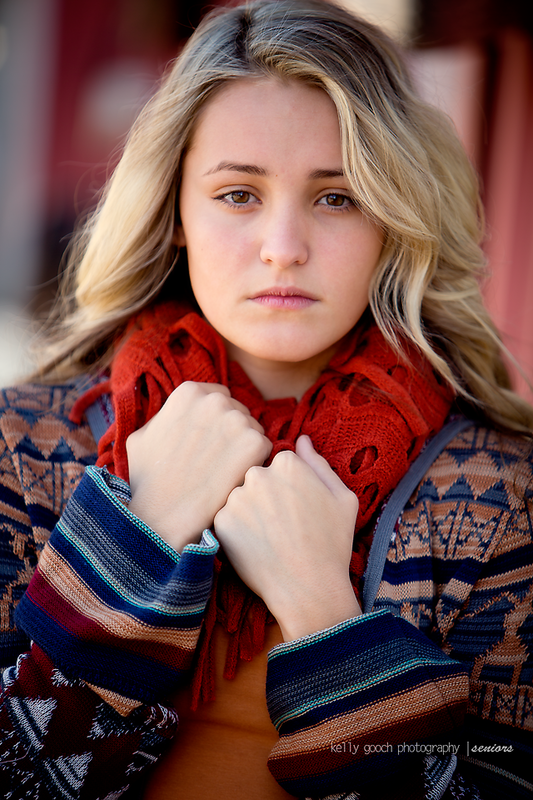 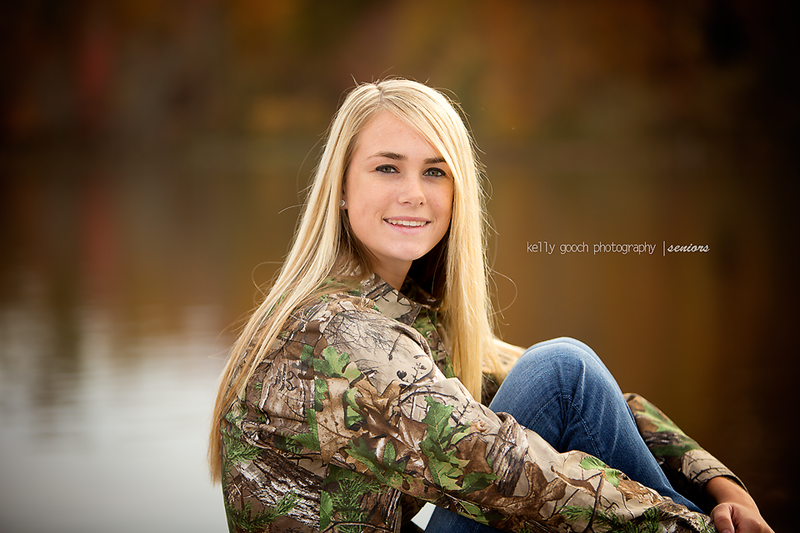 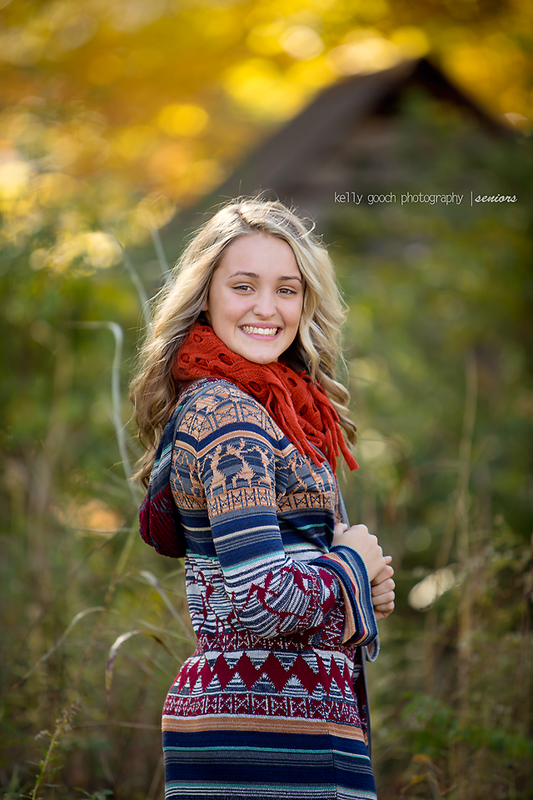 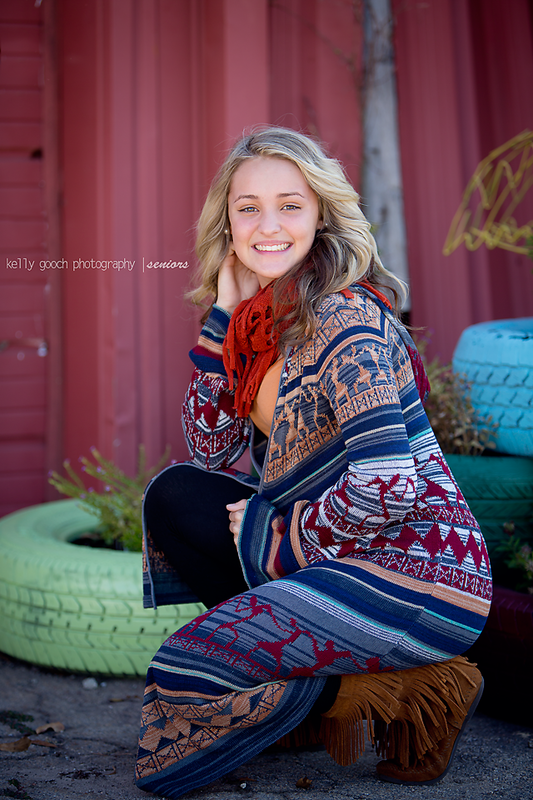 Love all the fall colors in this session, and GREAT outfits! 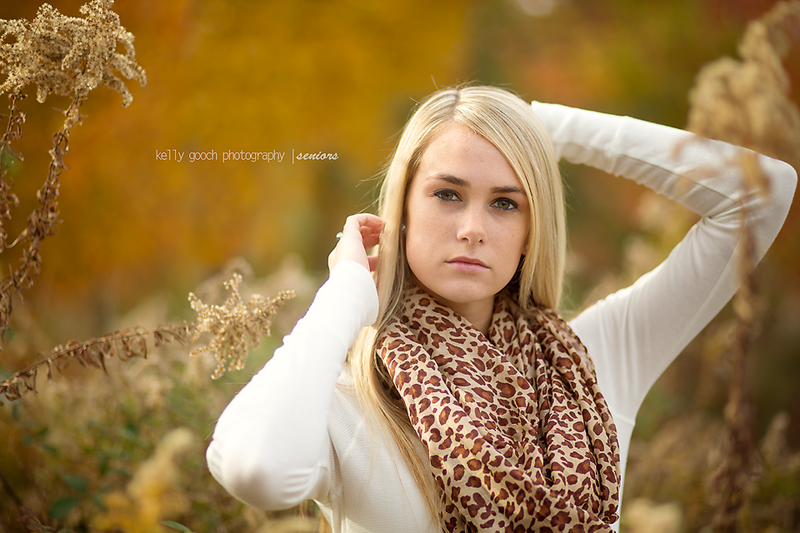 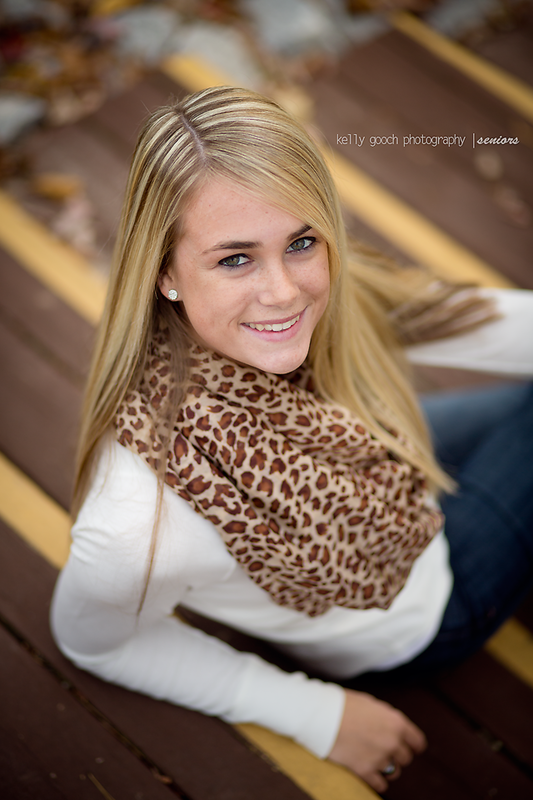 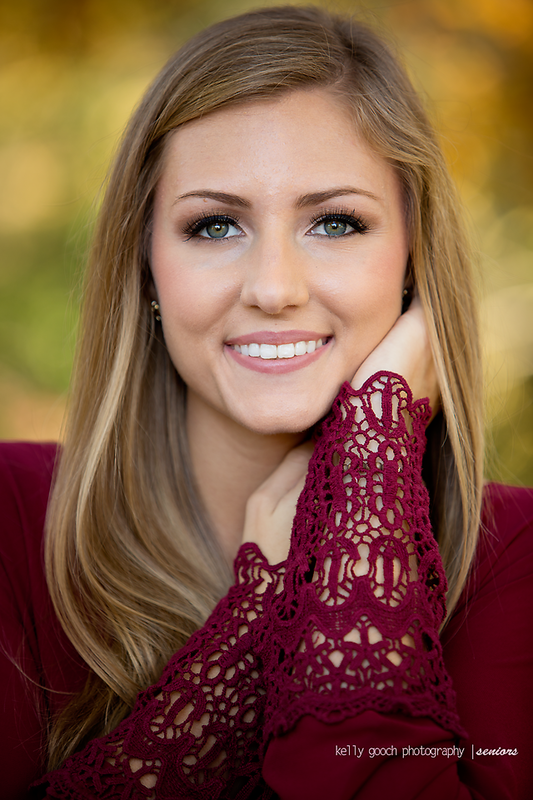 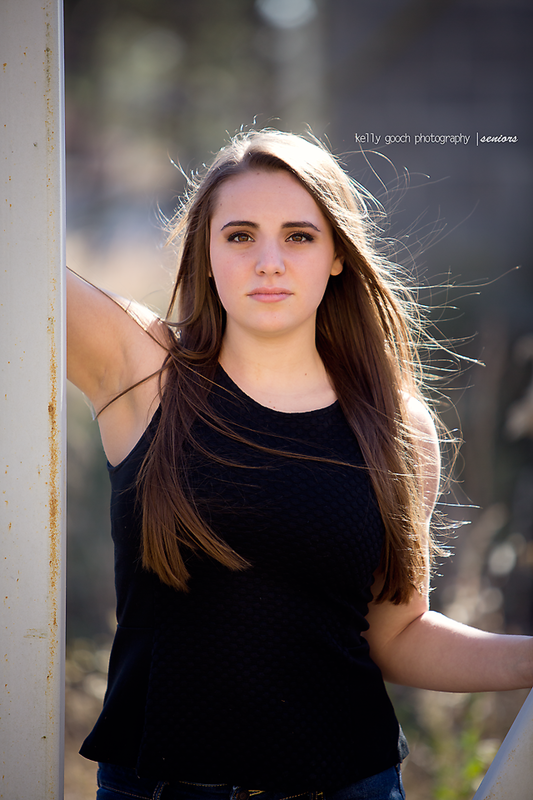 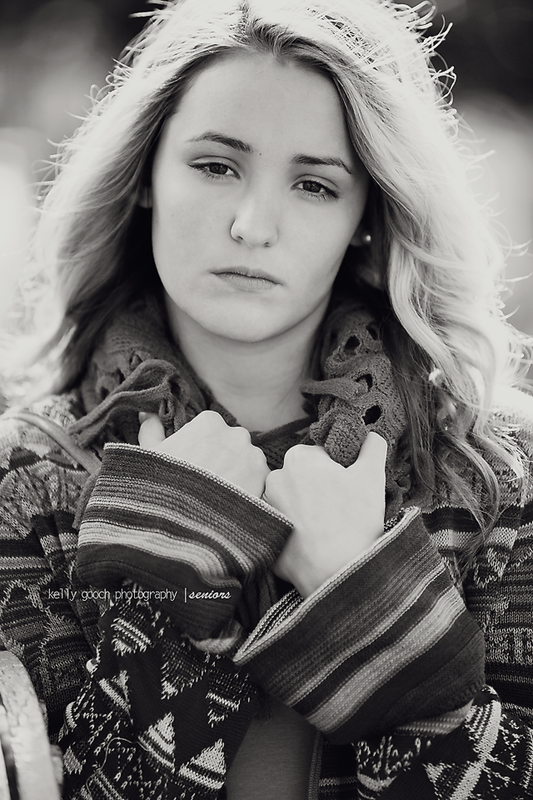 Thank you Lauren for an amazing session, you are so GORGEOUS!! 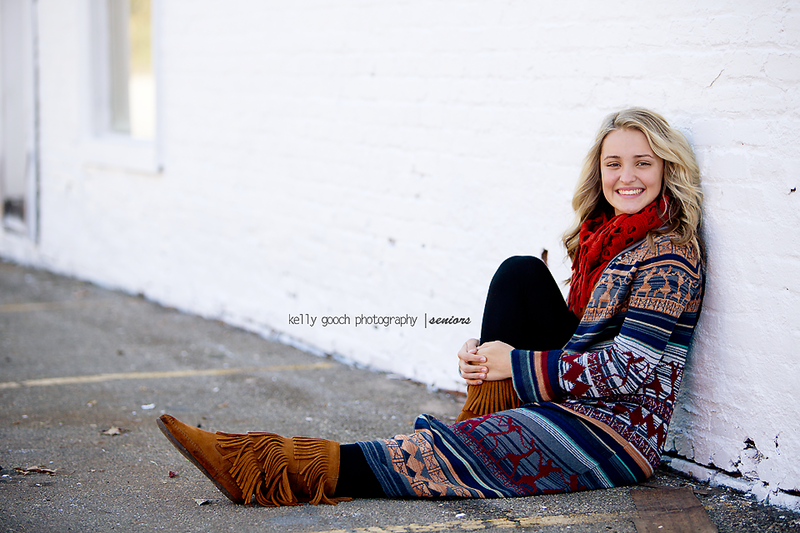 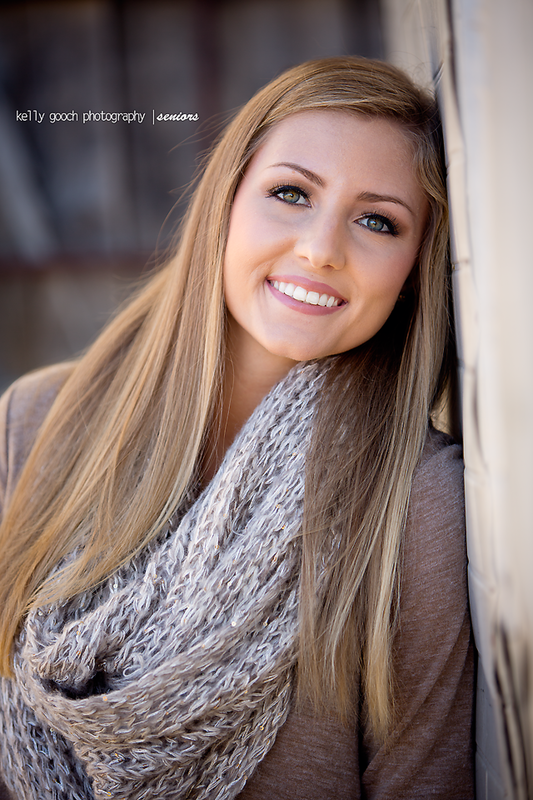 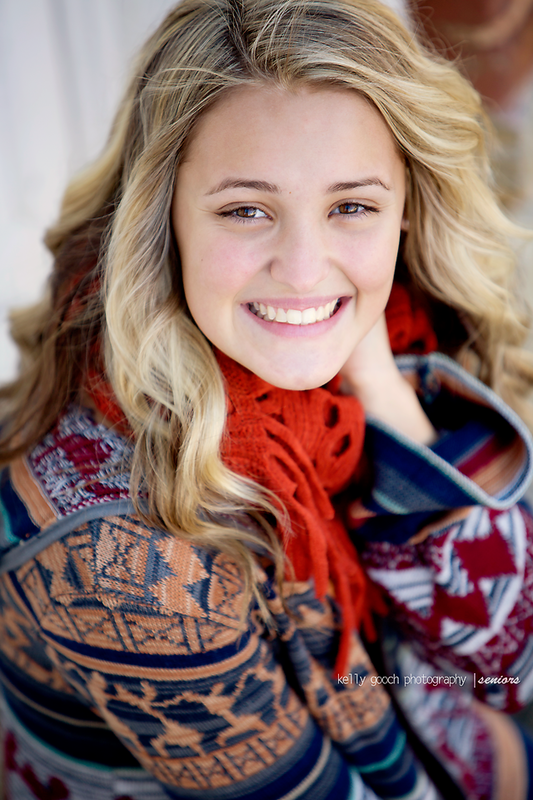 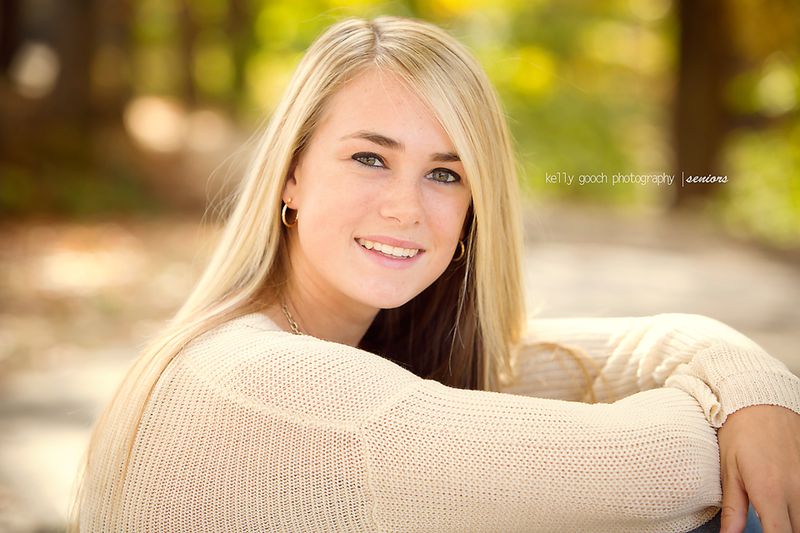 Great session with such a gorgeous senior! 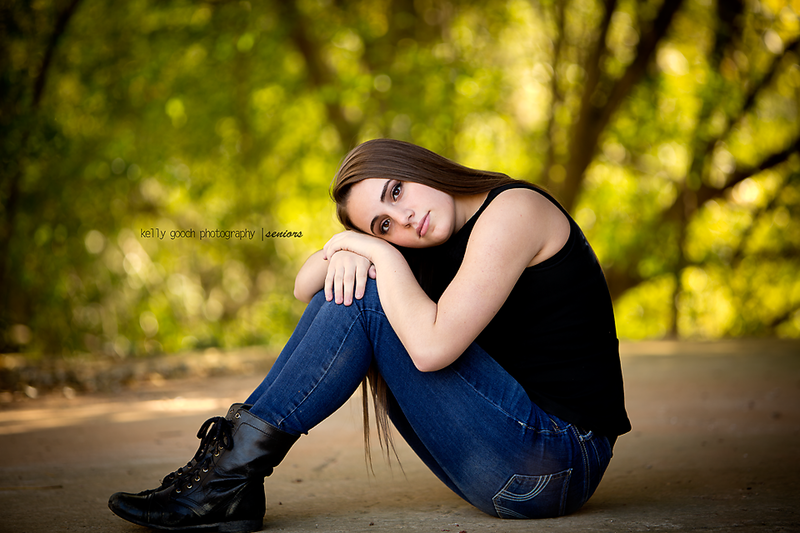 Thank you Ashley for such an amazing session 🙂 Best of luck in your Senior year!! 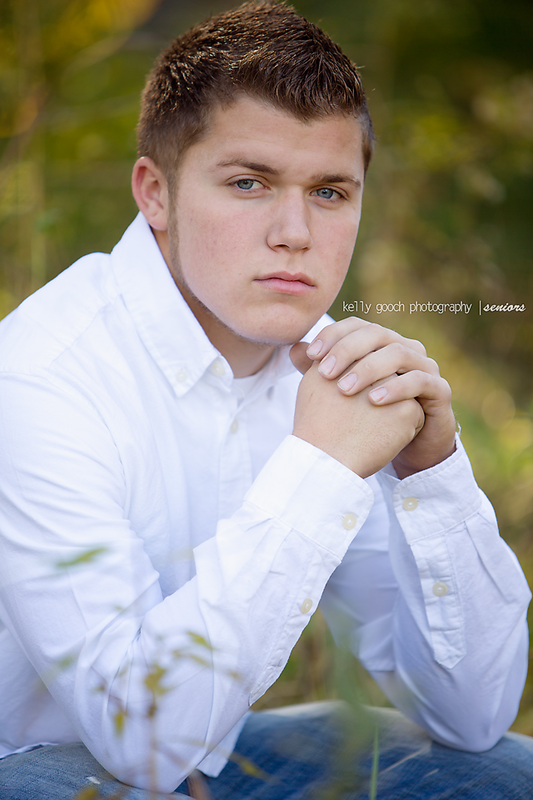 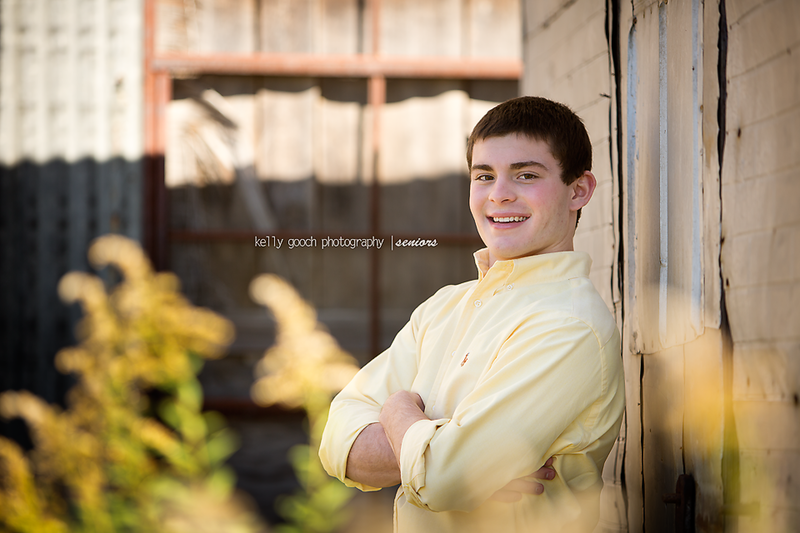 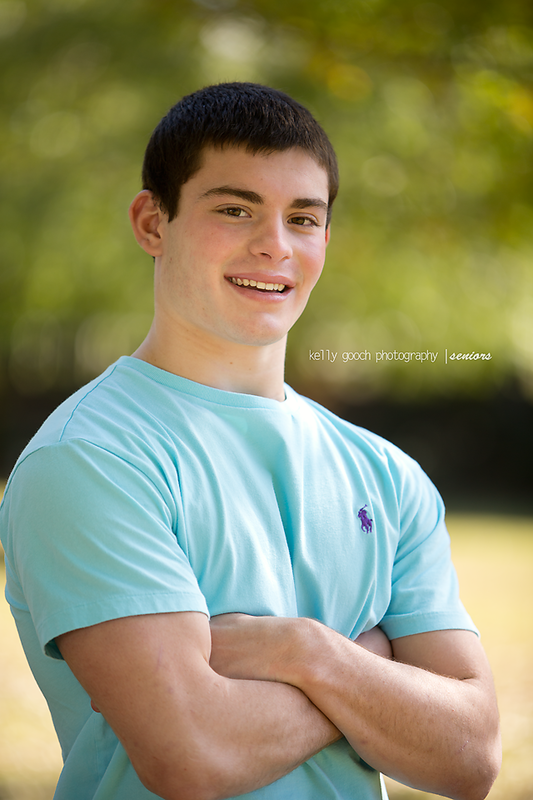 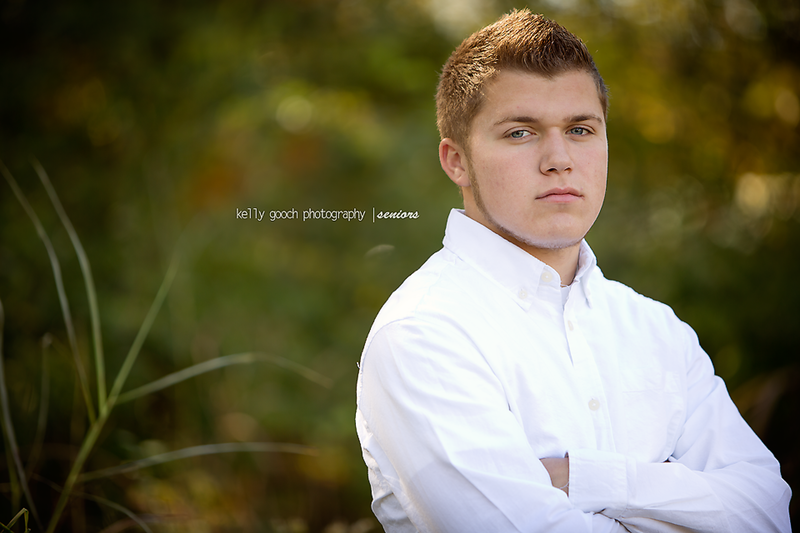 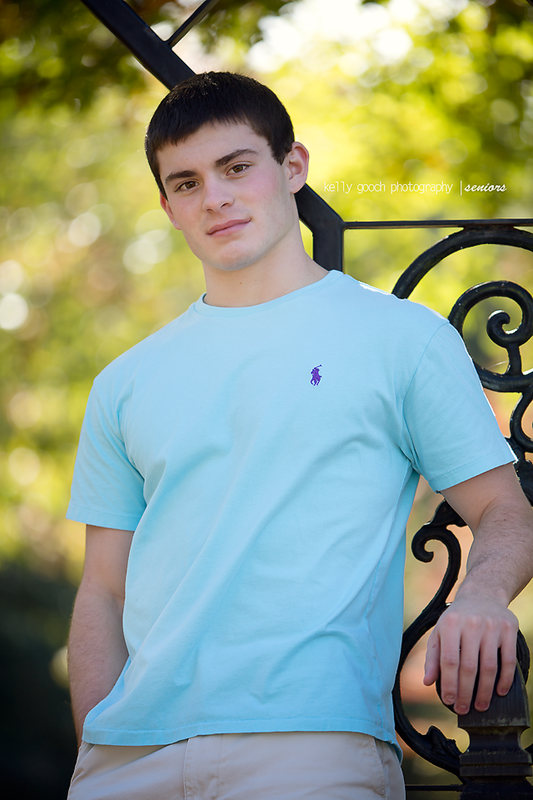 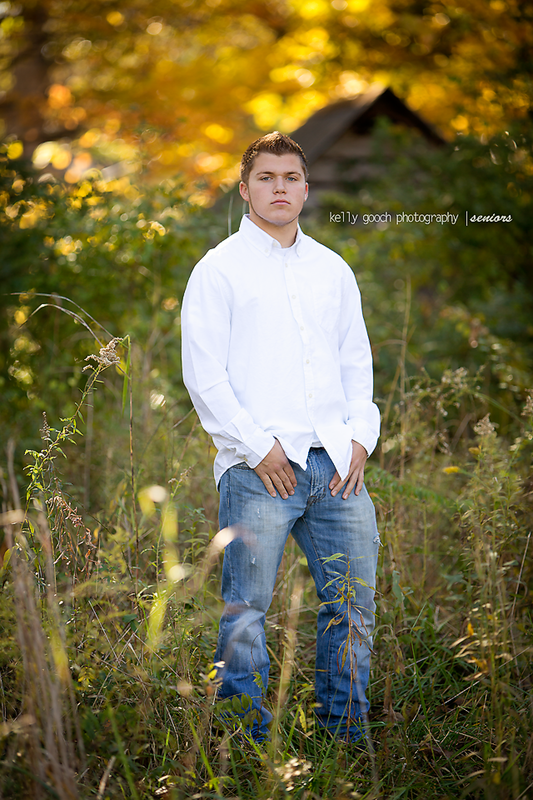 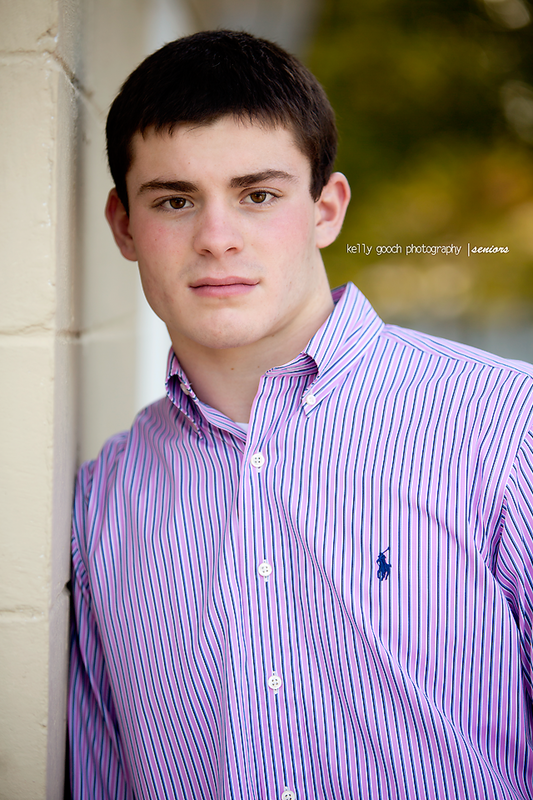 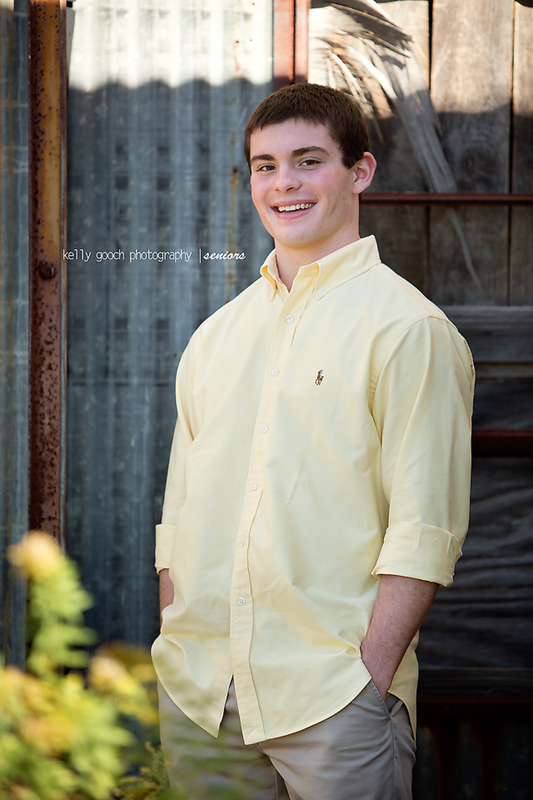 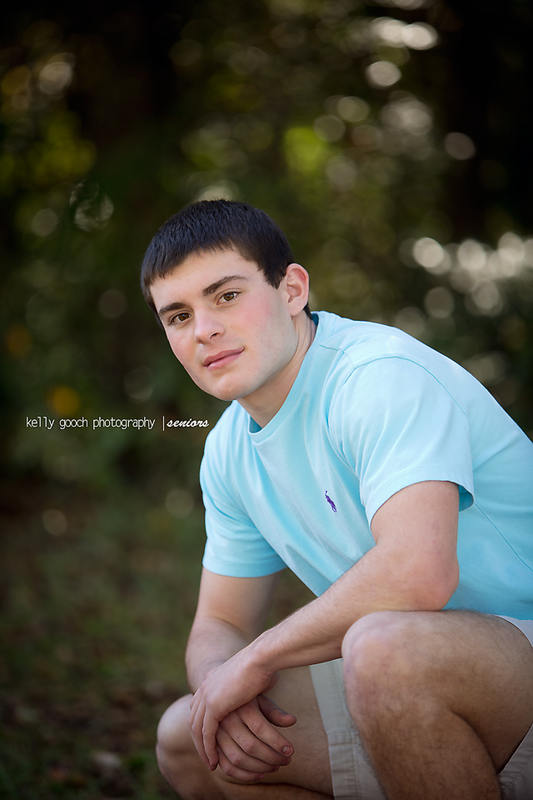 Handsome senior…great session today with amazing weather! 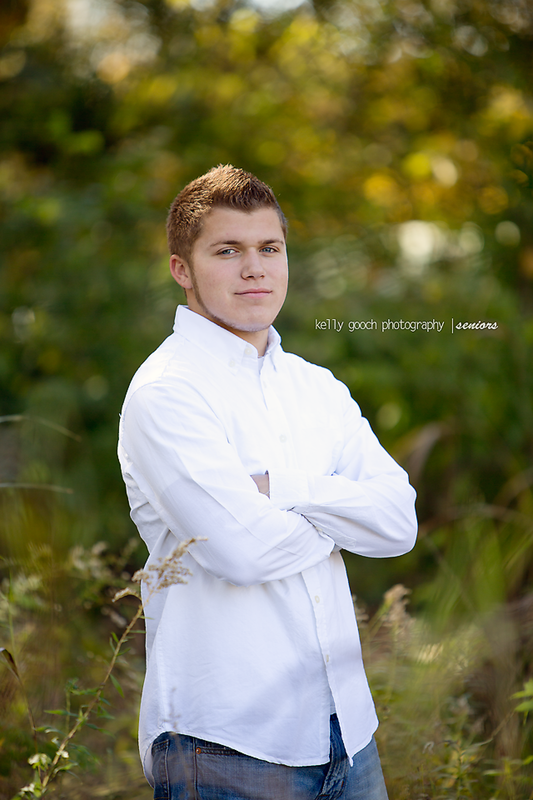 Thanks Ty!